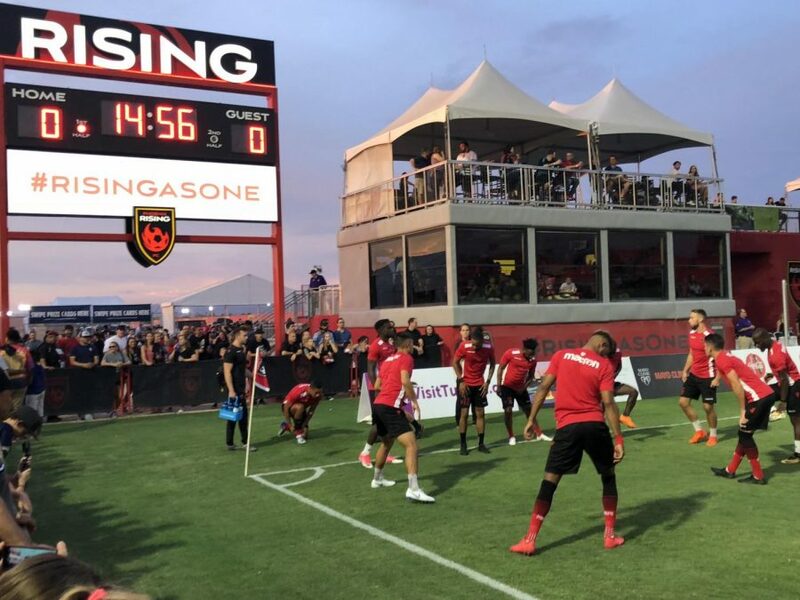 The 5th place Phoenix Rising Football Club returned to their winning ways after a 1-0 victory over 17th place Seattle Sounders FC II on Friday in Tempe. 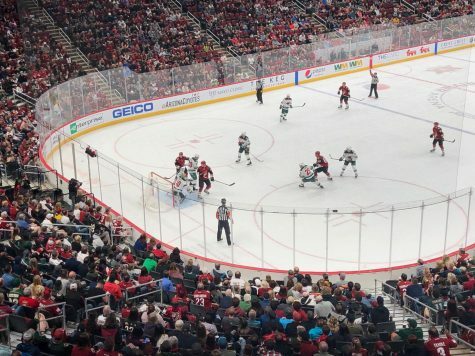 Another record attendance of 7,381 was on hand despite the record heat that the players, coaches and fans endured in the 90-minute match. Referee, Ismir Pekmic called for two water breaks in the 30th and 74th minutes. 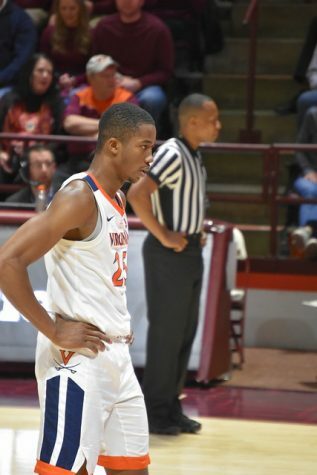 The first half left much to be desired as both teams struggled to get a handle on the game or assert dominance. The first shot of the game came after 11 minutes in when Rising forward, Chris Cortez, saw his header from a corner go over the crossbar. Physicality played a big part in the first half, as the referee allowed play to go on without issuing any yellow cards. The first half finished with a total of four shots, no shots on target, and only one corner. 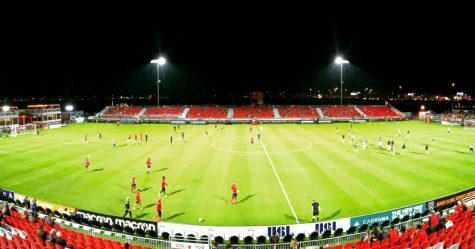 Phoenix Rising FC was the clear aggressor in the second half. 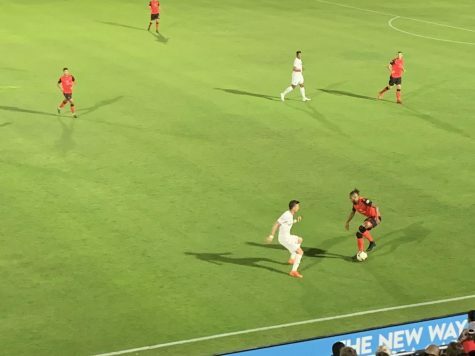 Within the first ten minutes, the Rising had plenty of chances, including Jason Johnson’s one-on-one opportunity that was saved by Seattle Sounders FC II’s goalkeeper, Calle Brown. But it wasn’t until 56 minutes in that Chris Cortez finally found the back of the net after a long ball from James Musa saw Cortez in on goal for a lovely chip over the keeper to give the Rising a 1-0 lead. Cortez’s goal proved enough for the Rising to capture all three points. 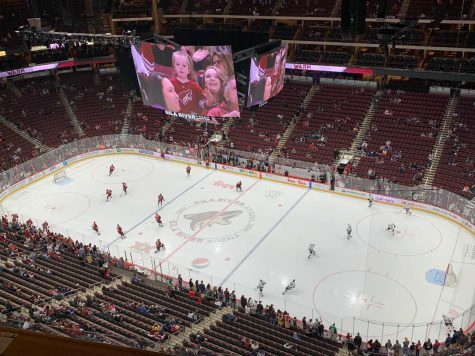 The lone goal was not for a lack of trying. 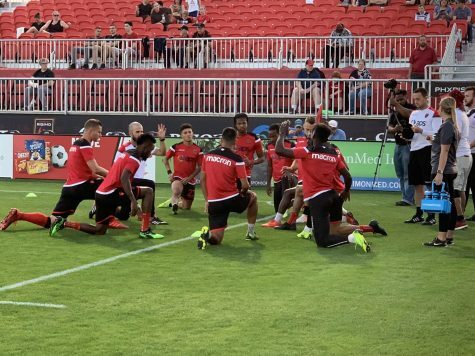 Phoenix Rising FC dominated the second half, as many Rising players saw multiple chances go wide or saved by the Sounders II goalkeeper; none were bigger than Kevaugn Fraters one-on-one deep into second-half stoppage time that was saved by the Sounders II goalkeeper. 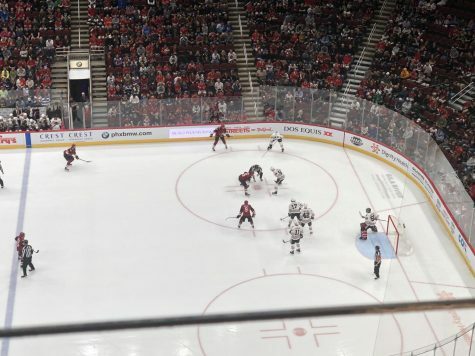 In addition to the goal, the victory came because the Rising defence didn’t allow a single shot on target all game. The victory places Phoenix Rising FC in 2nd place in the western conference standings, three points behind the 1st place Real Monarchs. The Rising will look to close the gap atop the western conference standings, as the team travels to Salt Lake City for a clash with Real Monarchs on Saturday, July 28.